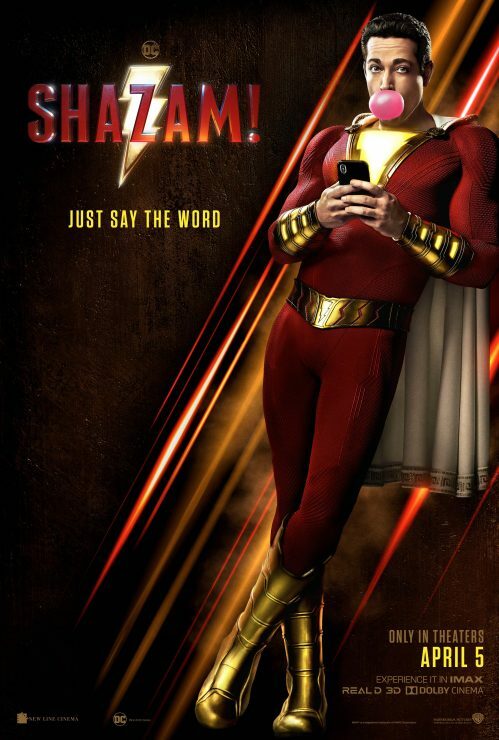 Warner Bros. has released a new look at the upcoming Shazam! movie starring Zachary Levi. The humorous footage shows Shazam trying to buy beer with his new adult persona, as well as shopping around for a secret lair. Shazam! hits theaters on April 5th. 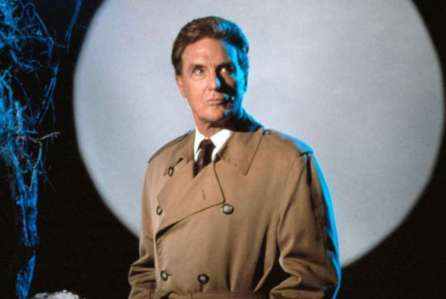 Streaming service Netflix has announced its plans to reboot the true crime and paranormal series Unsolved Mysteries. Stranger Things executive producer Shawn Levy will oversee the series relaunch, and the show will be produced in 12 parts. There is no release date set for Unsolved Mysteries just yet. 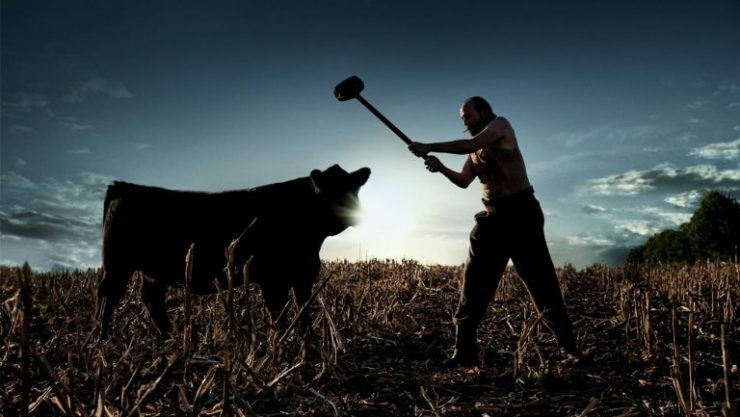 The Starz Network has released an official trailer for American Gods Season 2, based on Neil Gaiman’s acclaimed novel. The new footage shows the Old Gods preparing for all-out war against the New Gods of modern culture. American Gods Season 2 premieres on Starz on March 10th. Sony Pictures has released six new images from this summer’s release of Men in Black International. 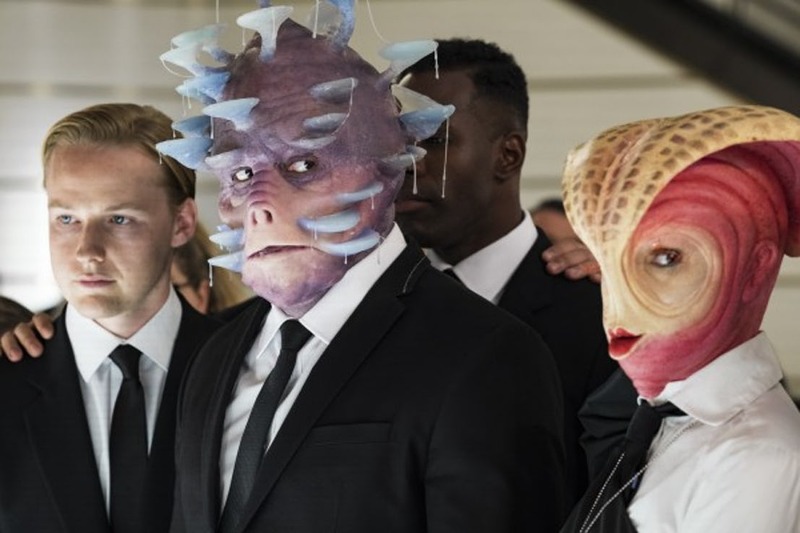 The stills feature closer looks at some of the film’s alien characters as well as Liam Neeson as High T, the head of the Men in Black UK division. Men in Black International stars Chris Hemsworth and Tessa Thompson and opens in theaters on June 14th.